This petition has been created by gabriel and may not represent the views of the Avaaz community. LTE exposure affects the brain neural activity in both the closer brain region and the remote region, including the left hemisphere of the brain. 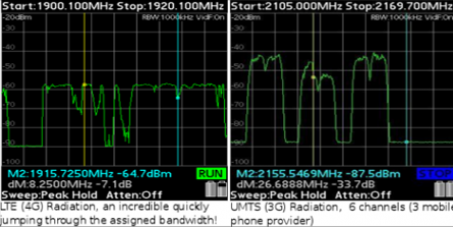 LTE uses Orthogonal Frequency Division Multiple Access (OFDM) for downlink which enables a high peak data rates achieved in high spectrum bandwidth and Multiple Input Multiple Output (MIMO) refers to the use of multiple antennas at transmitter and receiver side. Until now there is only 2x2 of MIMO in use. What will be the effect on our brain functions when 10x10 MIMO will be in use? This technology has never been tested in relation to our health.